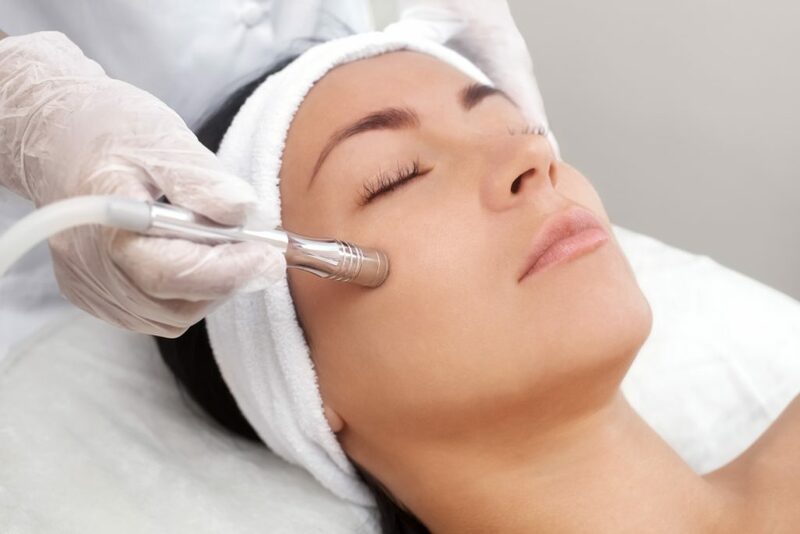 This signature treatment focuses primarily on therapeutic improvement of hyperpigmentations with essential key ingredients. 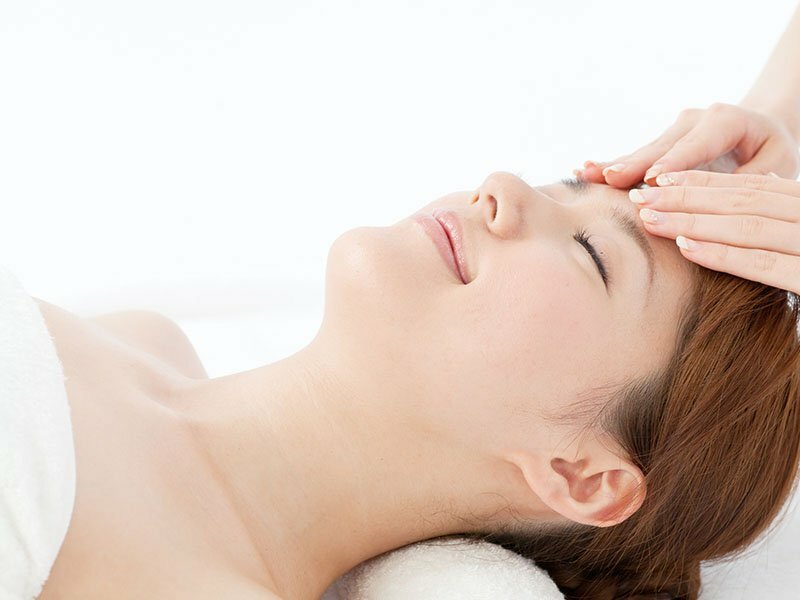 It controls the appearance of dark spots, stimulates metabolism and renews skin cells, thus promoting skin radiance and clearing unwanted pigmentations simultaneously. 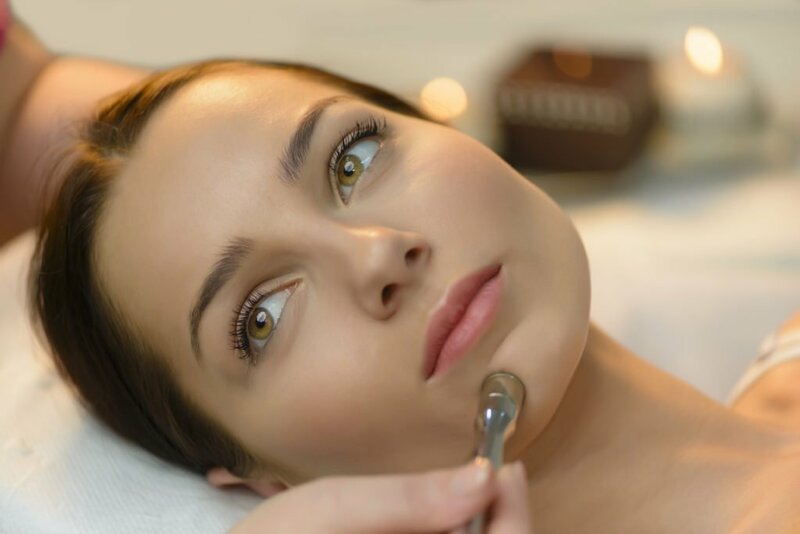 This treatment focuses on professional deep cleansing of the skin to remove daily accumulated impurities, and extractions of stubborn clogged pores. 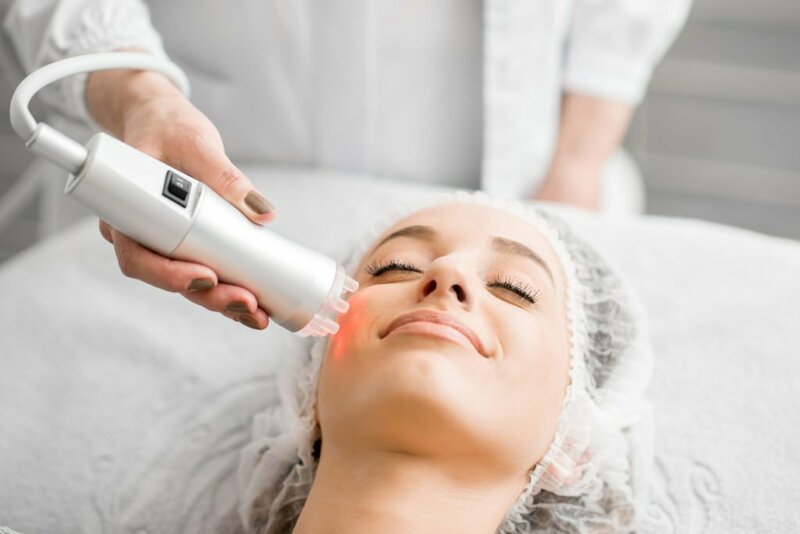 This treatment is non-surgical, painless face-lifting and tightening program using advanced RF technology to boost collagen production in the skin and improve blood circulation to promote optimal skin health. 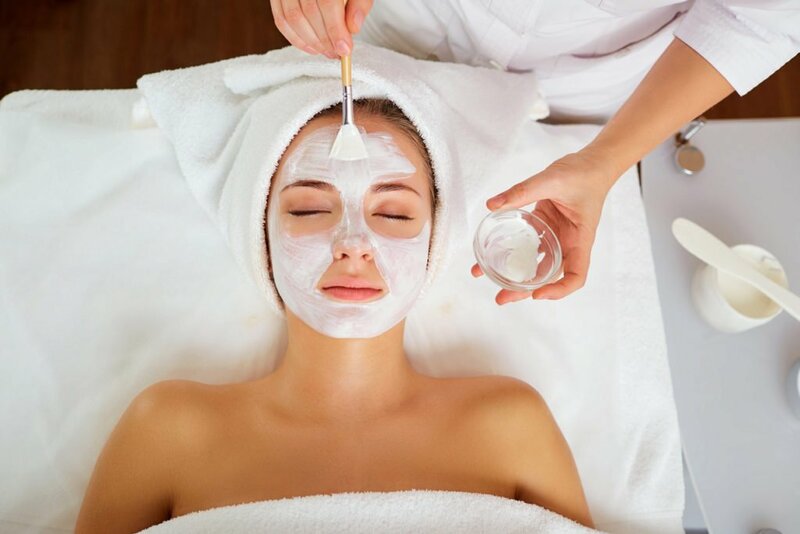 This treatment focuses on therapeutic improvement of the hydration of the face, by using soothing and relaxing facial strokes to allow cosmeceutical key ingredients to deeply penetrate into skin, leaving it pleasantly moisturized, subtle and radiant.